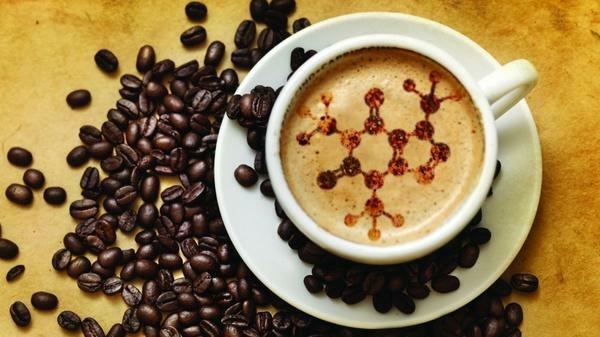 According to Miguel Bigotte Vieira, one of the study’s lead authors, “Our study showed a protective effect of caffeine consumption among patients with chronic kidney disease. The reduction in mortality was present even after considering other important factors such as age, gender, race, smoking, other diseases, and diet. These results suggest that advising patients with kidney disease to drink more caffeine may reduce their mortality. This would represent a simple, clinically beneficial, and inexpensive option, though this benefit should ideally be confirmed in a randomized clinical trial.” The author emphasized that this observational study cannot prove that caffeine reduces the risk of death in patients with chronic kidney disease, but only suggests the possibility of such a protective effect. The paper, “Caffeine consumption and mortality in chronic kidney disease: a nationally representative analysis,” is available to the public here.